Hey guys, as the heading suggests I'm new! I am a dad that helped build my kids some Ewok costumes for Halloween last year and decided that I needed one to match! So I am in the process of finishing a chewie costume. 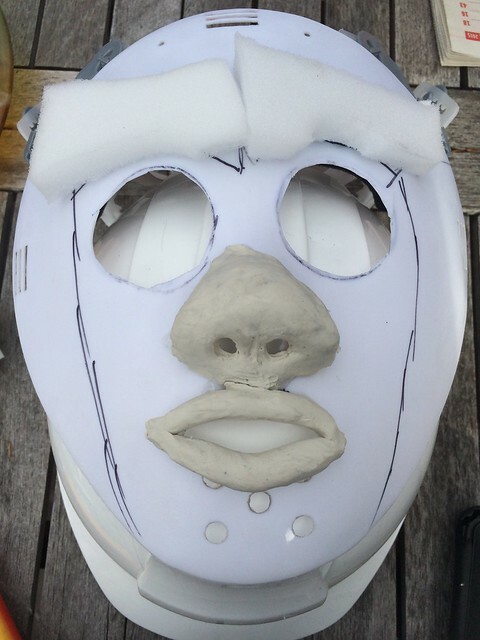 Hope to have it done by Friday for the POW. 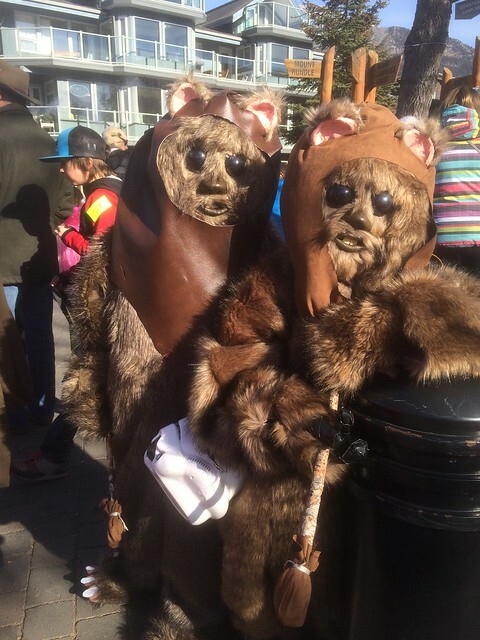 Will be there with my kids as ewoks and my wife as Rey. None of these are approved and think only chewie may be eligible anyway. 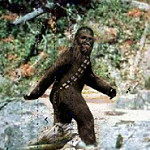 Just thought I would say hi before the weekend and wondered who the new wookie was. Is there other wookies going from this group? 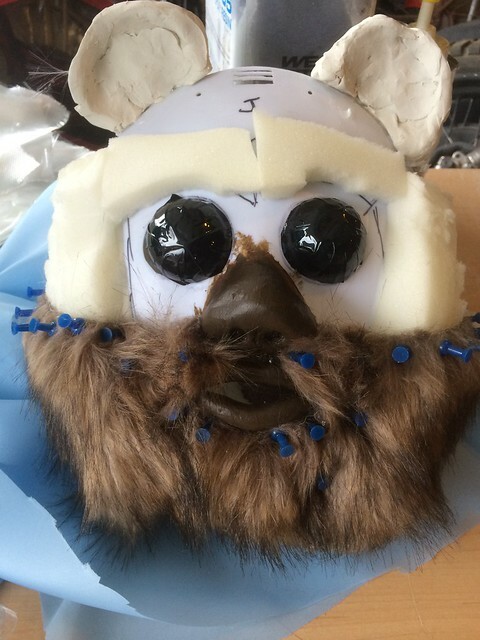 The ewoks look adorable and your Chewbacca looks incredible so far! I hope you find all the time you need to finish it for Friday. Hope to see you around the show. Had a blast today. Chewie and the ewoks were pretty popular. 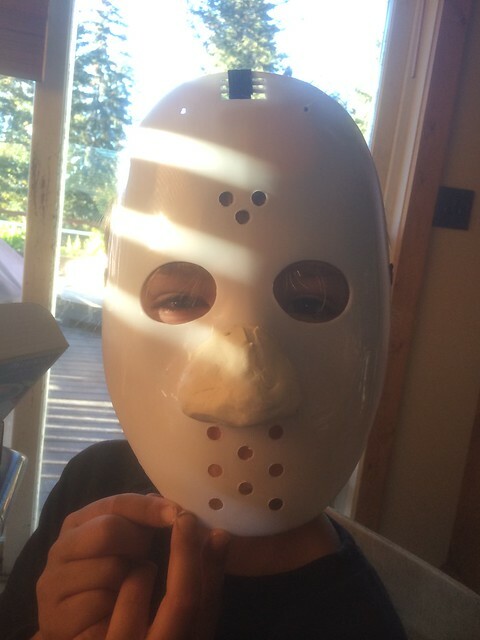 Just pulled my costume together to be passable at the 11th hour! It still needs a bunch of work but at least the basic body suit is done.